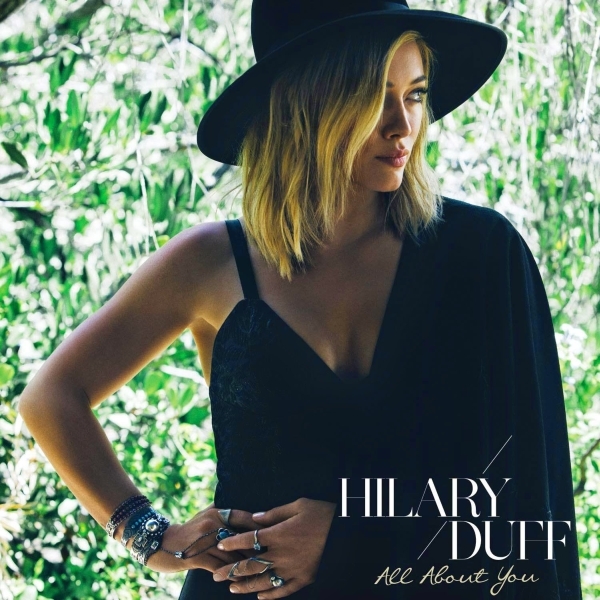 All About You font here refers to the font used in the cover artwork of All About You, which is a song recorded by American singer Hilary Duff for her fifth studio album. The font used for the singer name is probably Narziss, a modern serif typeface designed by German type designer Hubert Jocham, while the font used to set the album title is probably Callie Hand by Callie Renee Roberson. Callie Hand is available as a free font and comes in uppercase letters and lowercase letters only. You can download it for free here. If you do not want to download and install the font but just like to create simple text or logos using All About You Font, just use the text generator below. The following tool will convert your entered text into images using All About You Font, and then you can right-click on the image to save it or click on the "EMBED" button to get links to embed images on the web.